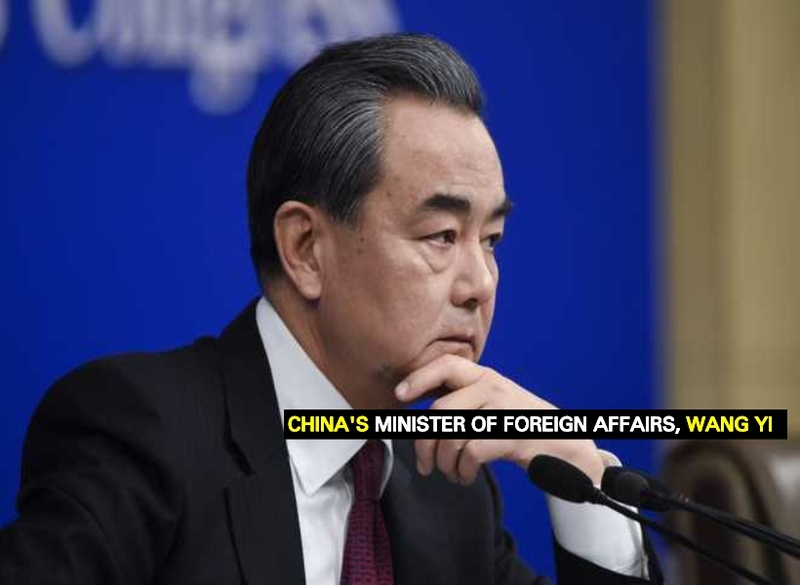 The State Councilor and Minister of Foreign Affairs of the People’s Republic of China, Wang Yi, is expected to lead a delegation on a visit to Guyana on Friday and Saturday. The Chinese Foreign Minister is scheduled to meet with President David Granger, and Vice President and Minister of Foreign Affairs, Carl Greenidge, to exchange views on bilateral cooperation and to discuss areas of mutual interest. Guyana and China have maintained a vibrant programme of mutually beneficial cooperation through frequent and diverse activities, including successful exchange visits at the highest level over the past four and a half decades. The two States established diplomatic relations on June 27, 1972. Mr. Wang Yi was appointed Minister of Foreign Affairs in 2013. Since joining the Chinese Foreign Service after completing his studies at the Beijing Second Foreign Language Institute in 1982, he has held a number of posts, including as Vice Minister of Foreign Affairs and Ambassador to Japan.